[post_ads]Now they’re worried about something bigger: a full crackup of the alliance, or at least such a weakening of Washington’s security commitments that NATO would emerge deeply damaged. European Council President Donald Tusk warned European leaders last month that judging by Trump’s language, allies could no longer assume that NATO would endure. NATO diplomats are making dark jokes about whether Trump and Putin could unveil a globe-shifting alliance of the sort that helped lead to World War I. Others are considering the legal architecture for a NATO in which the United States is no longer the preeminent player. [post_ads]Some diplomats say they are puzzled by the gap between Trump’s ire and the opportunity for an easy political victory at the NATO summit. Fellow NATO leaders, spooked by Trump, are expected to increase defense spending by 3.8 percent this year, extending a trend that started under President Barack Obama. When Trump took office, only four NATO nations met the guideline of spending at least 2 percent of their annual economic output on defense. This year, eight are on track to do so, with another seven set to get there by 2024. Ahead of the summit, NATO countries have also signed on to U.S. security priorities on counterterrorism and military readiness. 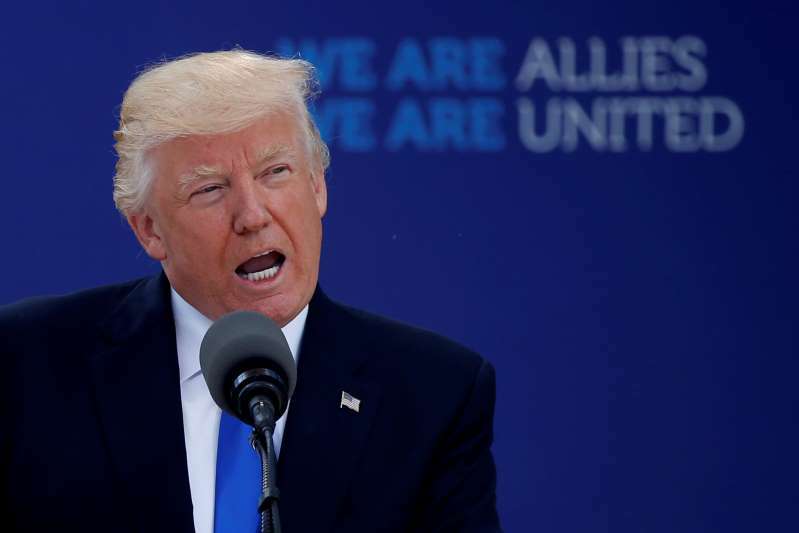 World - U.S. Daily News: Ahead of NATO summit, allies wonder: Will NATO survive Trump?